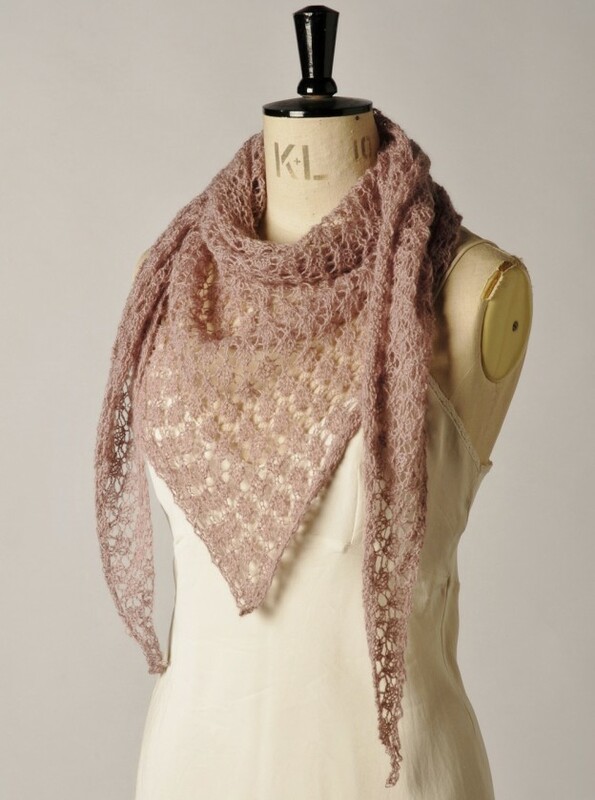 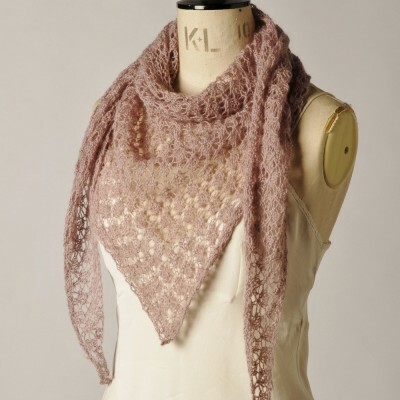 Everyone loves a lace shawl, and this one is a lovely, easy knit! 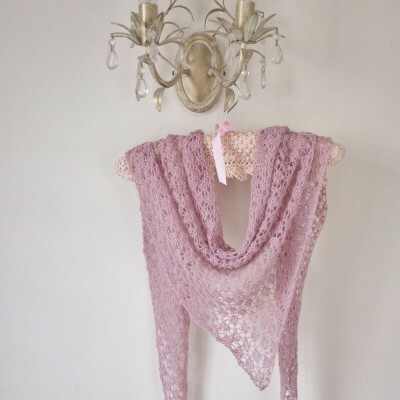 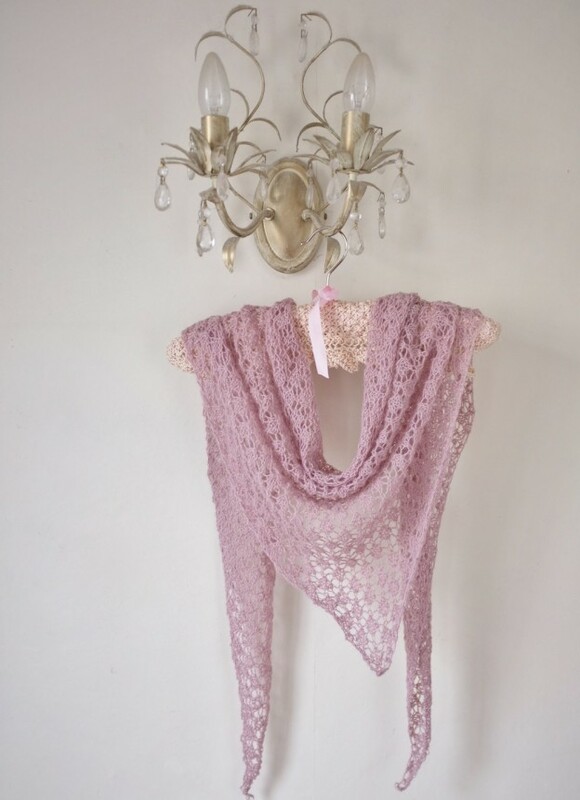 Using the same simple lace pattern as the Butterfly Dress, shrug and vest, this pretty shawl has been knitted in a luxurious fine lace on 5mm needles. 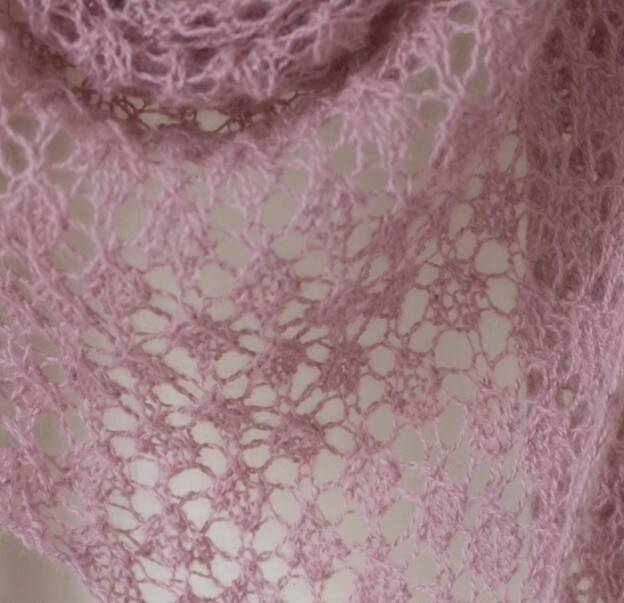 I haven’t added beads, but you could do so using the the graph featured in the Summer Lace Collection booklet. 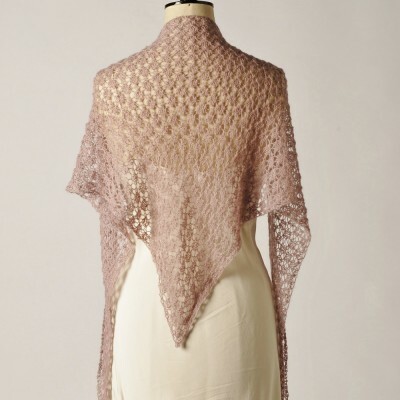 Yarn: The Lace Shawl is knitted in Rowan Fine Lace. 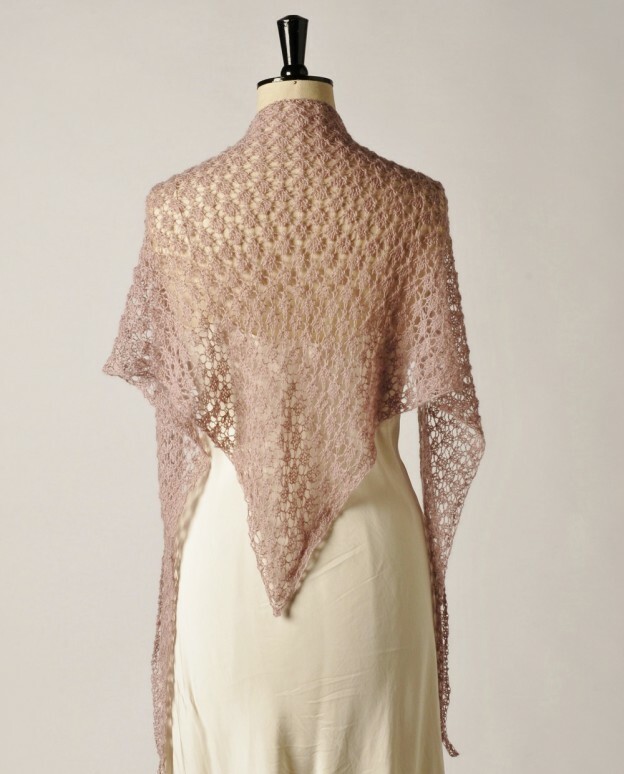 Sizes & yarn quantities: The shawl is 61cms/24ins long and 172cms/68 ins wide. 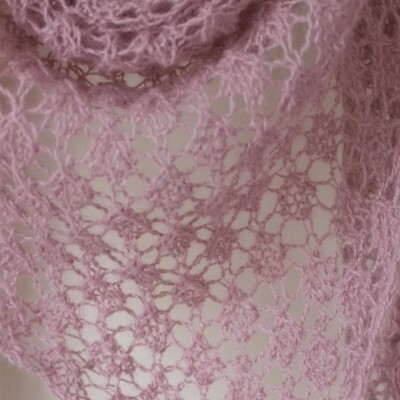 Tension: 17sts and 24 rows to 4″ (10cms) measured over lace pattern using 5mm (US8) needles.